Unlike the appetizers or the flowers, the pictures taken on your wedding day are meant to last a lifetime. Because the contribution of the photographer is so enduring, it's crucial to find one whose vision and style align with your own. 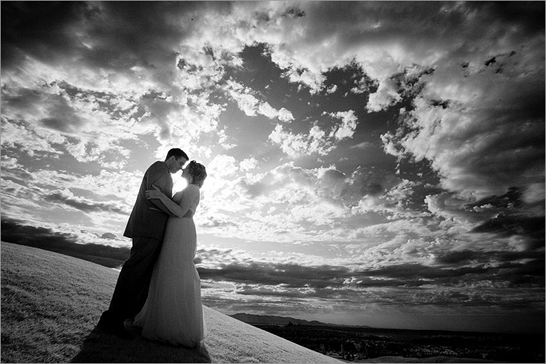 Becoming familiar with the basic types of wedding photography is a great place to begin. Here's a look at the main three. 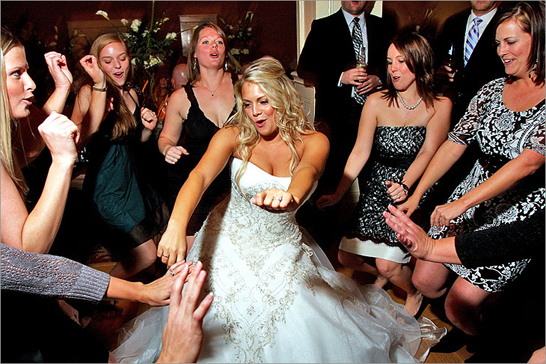 Photojournalism is one of today's most popular styles of wedding photography, and for good reason. The goal of the photojournalistic approach is to tell the unique story of your wedding, from the nervous anticipation before the start of the ceremony to the reception's last round of champagne. Photojournalism captures moments rather than poses, documenting the emotions and energy around the entire occasion — the father of the bride's giddiness, the groom's exuberance, the bridal party's antics, the air of excitement as the bride appears for the first time. Because the photographer doesn't "direct" the participants or guests, the results are candid and spontaneous. The images convey genuine emotion and capture the story of your day as it naturally unfolds. The downsides to photojournalism are few. You'll end up with a wide array of shots and captured moments to choose from for your wedding album. Some moments you might not even have witnessed, and they will serve as a record of how great a time your guests had at your wedding. Traditional photography (sometimes known as "formal" photography or "portraiture") refers to posed pictures, usually of the wedding party and the couples' families. These are the shots of the bridesmaids with their bouquets, the groom with his parents, the happy bride and groom gazing into each others' eyes, etc. Most wedding albums incorporate anywhere from just a handful of these portraits to page after page of formal groupings and combinations. The upside of traditional photography is that you end up a set of professional photos of your family and loved ones. You probably don't want to rely too heavily on formal portraiture, however, or you will miss out on a lot of the energy, passion, and raw emotion surrounding your wedding. Most couples want to make sure to include some candid, photojournalistic photography in their wedding albums alongside the formal shots. The artistic approach is a sort of catch-all category that includes everything from soft-focus lenses and filters to hand-colored images and unusual camera angles. While these stylized effects can make for a hip and modern photo collection, you run some risk of your photos appearing dated years down the road. Again, you're going to want to make sure to include some photojournalistic style photography in order to capture some of the candid, emotional moments of your wedding day that your posed artistic shots just aren't going to reflect. These more spontaneous shots also have a timeless quality that ensures you album will always remain fresh and relevant. The key to artsy photography is to use it sparingly to highlight a particular moment, rather than to create an entire photo display. After all, your album is a visual history of your real-time wedding day, and you might be disappointed if you end up with an art exhibit. 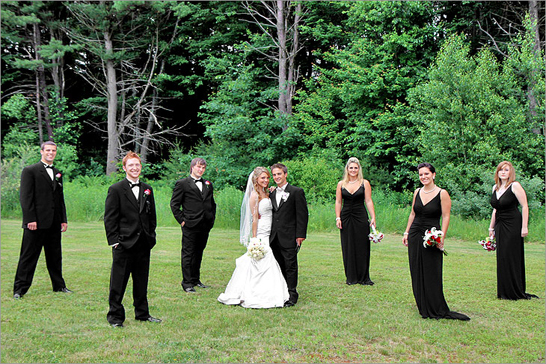 At Bella, we approach each wedding from a photojournalistic point of view. While traditional portraiture is also well within our area of expertise, and will seamlessly be flowed into your day, our ultimate goal is to tell your unique wedding story. For a consultation or more information about our services, please call 1.888.556.7590 or complete our appointment form.